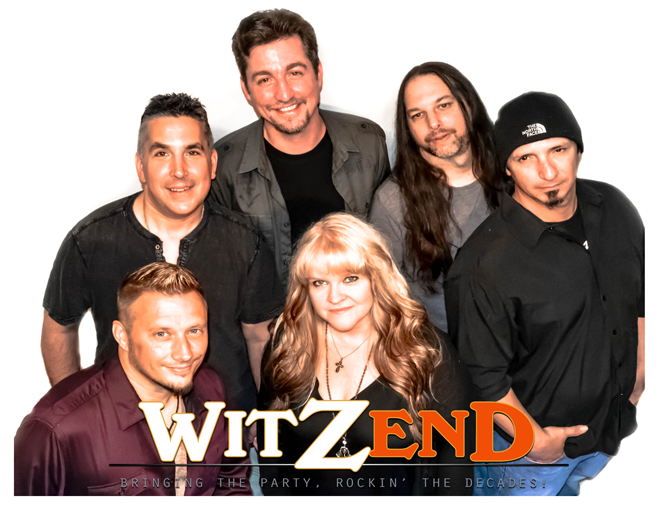 Witzend Is Bringing The Party, Rocking The Decades! Witzend is the product of many years of seasoning. A pinch of Rock, a little bit of country, some funk, some soul and voila! Playing all the hits from the 70's, 80's, 90's and today! WHO THE HELL ARE WE! Lisa has loved music for as long as she can remember. In third grade, her parents signed her up for guitar lessons at the catholic school she attended. (She still attributes her knowledge of guitar chords to playing all those hymns in church on Sundays!) Around the 7th grade, she traded her acoustic guitar for an electric guitar, started taking guitar lessons outside of school, and discovered the world of rock bands. She joined up with her childhood friend Michael Albero and began playing guitar in a band with him and Tim Turner. That band later turned into the well-known Levittown area band Hattrick. At one point in that journey, Lisa put down the guitar and started playing bass. She was, in fact, Hattrick's first bass player. 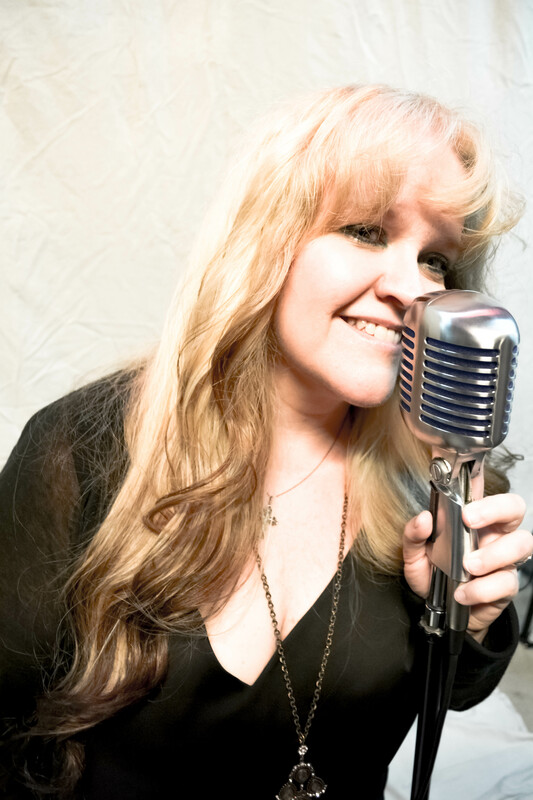 After her days in Hattrick had come to an end, she performed in several other bands, such as Little Liar which performed regularly at the Kenwood, Forever After from the Montgomery County area, and then Bottoms Up in the early 2000’s. She also did a substantial amount of studio work, both as a bass player and a vocalist. She was also in an MTV commercial. But somewhere along the line, Lisa discovered her true passion…singing. And that has been her focus ever since. 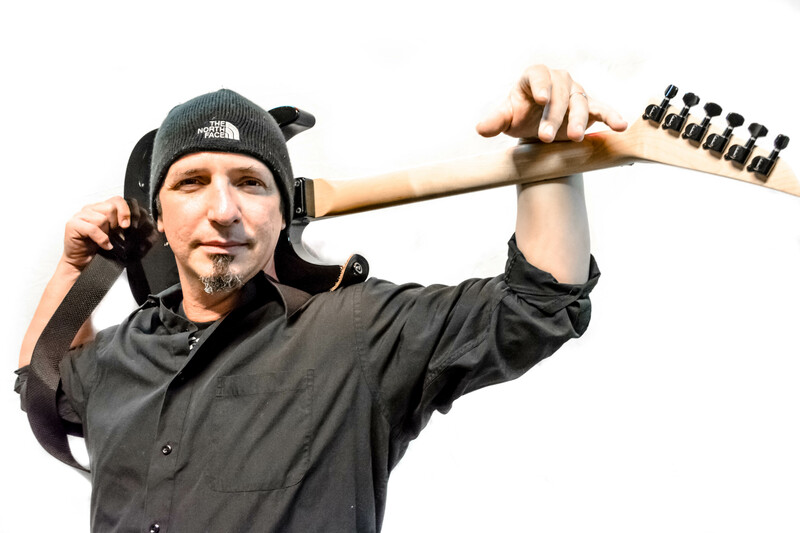 After taking time off and being out of the spotlight for well over a decade, she and drummer husband Mark Zolna met guitarist Vinnie Kearns and bass player Dave Doughtery in 2013. Joined by friends Ed Gainer and Fred Coppola, and new friends Vinnie and Dave, the initial lineup of WitzEnd was formed, with Lisa fronting the band as lead vocalist. (But see bio of new member Rob Dovan, who will be sharing the vocal spotlight with Lisa starting this April!) Lisa feels blessed that her life has been full of music, and that she has met so many amazing people along the way. She always says how the Levittown/Philadelphia area is full of extremely talented musicians, and full of amazing people who support local music. She looks forward to many more years of rockin to come! Robert Extremely creative and passionate in all he does, which carries over into his vocal performances. He constantly pushes himself to be the best version of himself that he can be. Growing up, Rob was heavily influenced by the bands he listened to such as Journey, Bad Company, and Boston. These bands inspired him to want to sing. And that’s just what he did, having been in numerous bands, one of which was Drop Jaw. Now, some 26 years later, Rob is still as passionate about his singing more than ever thanks to Lisa, who welcomed him into the Witzend family (after she chased him down for many months begging him to join!). In WitzEnd, Rob was able to team up again with old friends and Drop Jaw bandmates Vinnie and Dave. Rob says, "It finally feels like things have come full circle. I honestly believe there are no limits to this band. I'm so excited to be able to bring vocal ability to this already amazing lineup!" Dave Dougherty He began his love of rock music at age 10. Back when MTV played videos and Van Halen just released 1984. This was around the same time he met his childhood friend, who just so happened to be wearing a Bark at the Moon t-shirt. Which sparked a musical friendship. It wasn't until he heard Unchained that he knew bass was it for him. Iron Maiden was also a huge influence due to the amazing bass playing of Steve Harris. They started a band at age 14. After drifting apart they found their way back together at age 20 and created the band Mr. Johnny. Playing the local club seen his band met up with the original band Side Show Freak. Later on two of the members Rob and Bobby formed the successful cover band Drop Jaw. A year or so later the timing was right. His singer was leaving and Drop Jaw's bassist was leaving. Dave was never really asked to join Drop Jaw. Bobby Da Bull said " Your our new bass player" and that was that! It all good...jackass!! Going down to his first Drop Jaw practice he didn't know what to expect but wound up hitting it off with the band. Particularly with the guitarist Vinnie and their love for the band Savatage. There were great and memorable times playing with Drop Jaw! Vinny Well-rounded, diverse guitarist, who has much experience playing live in many bands, such as Drop Jaw and Angry Vic. His love for almost any style of music makes him open minded, and flexible with playing most genres. He loves to sing as well as play, although he'd rather not tell you that. 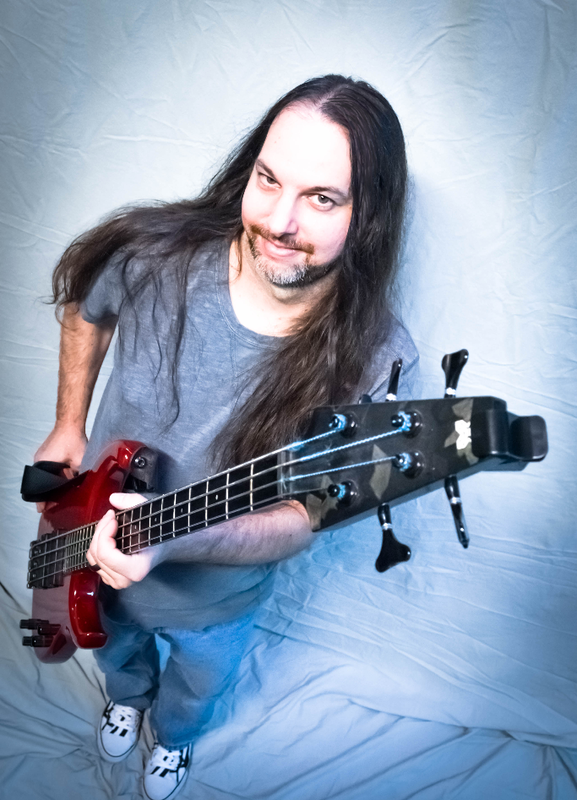 He is a core, original founder of WitZend, and an important element of the band! Deeg fell in love with the guitar after the introduction of MTV and seeing a live band at his grandmoms wedding at age 12. His uncle taught him how to play blues and took him to see a Stevie Ray Vaughn concert. 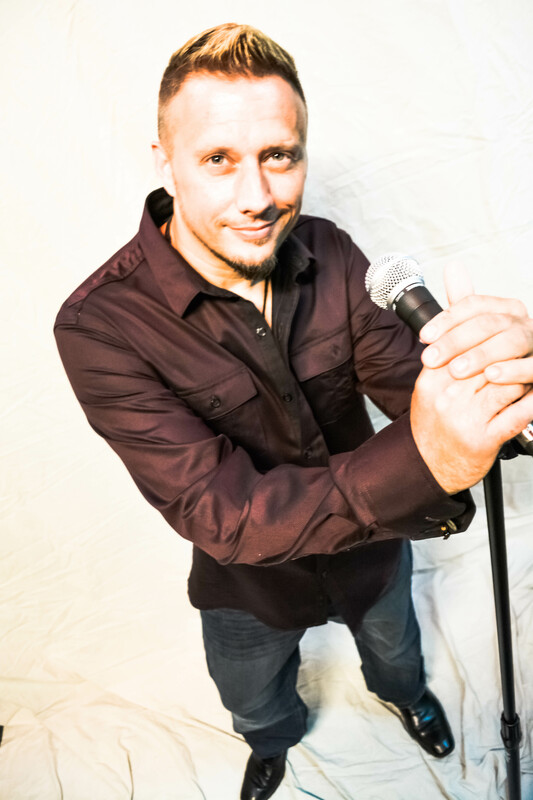 After numerous basement bands he worked up to the original/cover rock band Midnight Angel playing house parties, talent shows, high school dances and battle of the band contests. An accident at age 16 almost left Dave's left arm amputated. Surgeons were able to save his arm but it was a long road to recovery. Along that road Dave learned to play piano, bass, mandolin and harmonica while regaining the abilty to play guitar. In the 90s, Dave cofounded the cover/original band Throwdown who played in the Bucks County & Philly area and had their punk/metal cover of Billy Joel's "You may be right" played nation wide on WDRE radio. After the 15 minutes of fame, Dave studied music theory online and wrote and recorded original music. 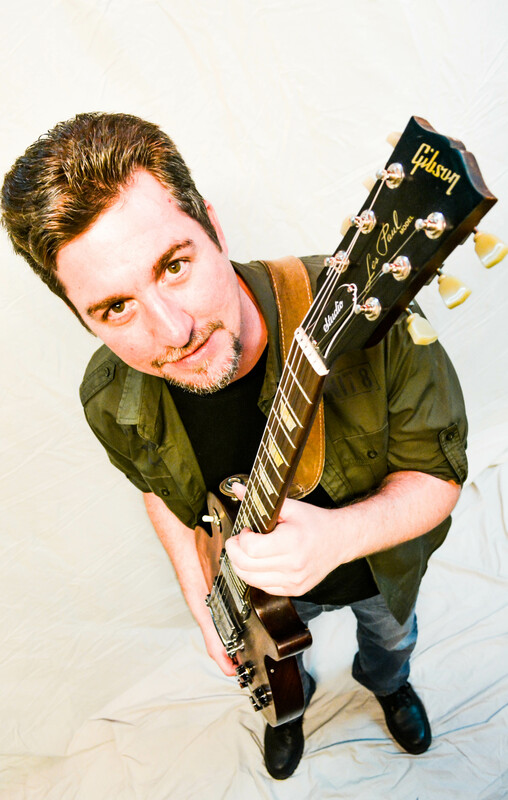 His experience of the guitar before and after his accident gave perspective for goal setting which he incorporated into becoming a guitar teacher. His favorite student is his son Luke who is evolving into a great musician on his own. Jam sessions and open mics led Dave to playing lead in a country rock band and eventually into the band Witzend where he plays guitar and keyboards today.